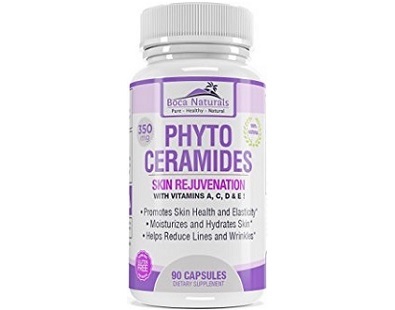 Revitol Phytoceramides Review - Does This Product Really Work? 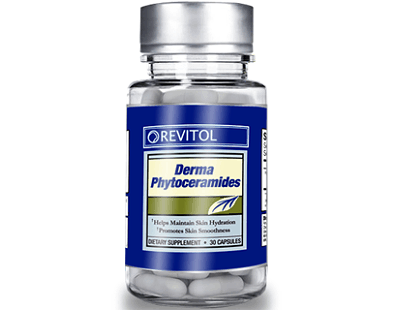 Revitol Phytoceramides is an anti-aging supplement that derives its ingredients from plants. 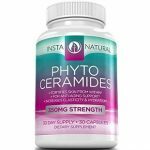 Our body can naturally produce ceramides, a compound that helps our skin maintain its elasticity and moisture within the skin. 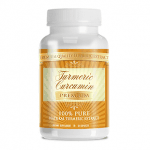 Simply put, ceramides are essential for skin health. As we grow older, ceramide production slows down significantly and this causes our skin to lose elasticity and results in the appearance of wrinkles. 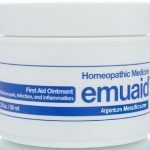 This is where Revitol Phytoceramides comes in. 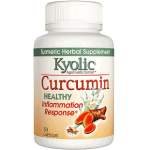 Each capsule contains concentrated phytoceramides. 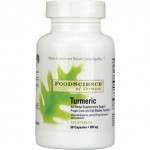 Extracted from plants, scientist discovered that they can be a useful substitute for our own diminished ceramide levels. Now, let’s look how efficient Revitol Phytoceramides is in actuality. 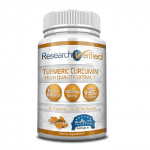 Read our full review below to learn more about this anti-aging supplement. 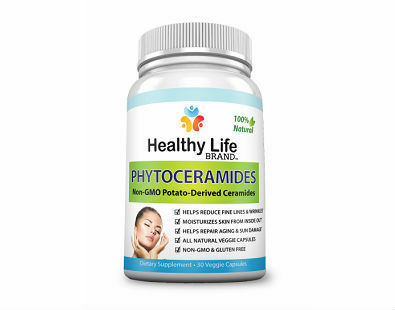 As previously mentioned, phytoceramides are naturally occurring lipids derived from plants. 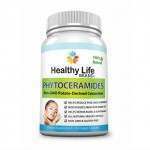 Studies have shown that phytoceramides deliver the same results as our naturally occurring ceramides. This plant-based compound can be used to replenish lost ceramides in your skin. 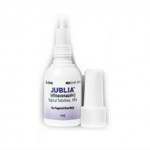 In turn, the skin should regain some of its elasticity and its ability to maintain moisture. This results in a softer and smoother looking skin. 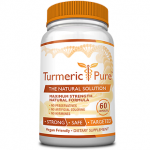 The company notes that the formula also includes “some other natural ingredients”. 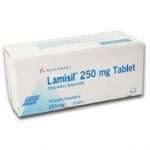 The manufacturer states that the proper dosage for Revitol Phytoceramides is one to two capsules per day. 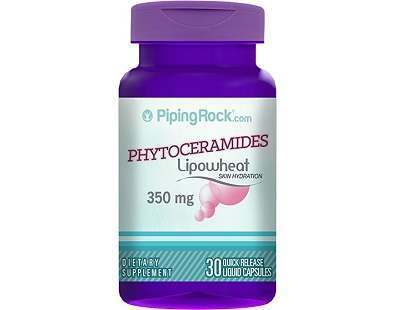 While phytoceramide supplements are quite safe, we still suggest that you consult with your doctor before taking this anti-aging product. 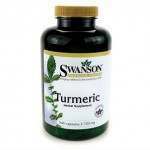 Please keep in mind that this supplement derives its ingredients from rice and wheat extract. 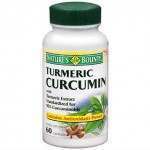 If you have wheat intolerance then you should avoid the product. 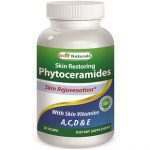 Revitol Phytoceramides can be quite expensive at $48.00 per bottle on the manufacturer’s website. 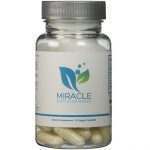 One bottle contains 30 capsules and based on their suggested use, this is either enough for one month or just 15 days. 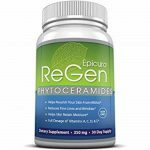 However, we checked around and learned that Revitol Phytoceramides is offered in monthly supply packages with a decent discount to boot. 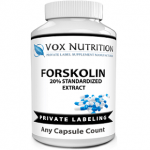 You can choose the 3-Month Supply Package for $96.00 ($32.00 per bottle) or the 6-Month Supply Package for $144.70 ($24.12 per bottle). 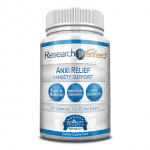 You can also find it on Amazon where it may be less expensive. 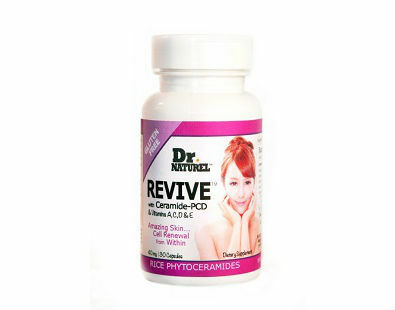 Revitol Phytoceramides comes with a 90-day money back guarantee. While this sounds great for new customers we do have an issue with the fine print. It states that you can return unopened bottles only. This means if you purchased a single bottle — and open it — you are not eligible for a refund. 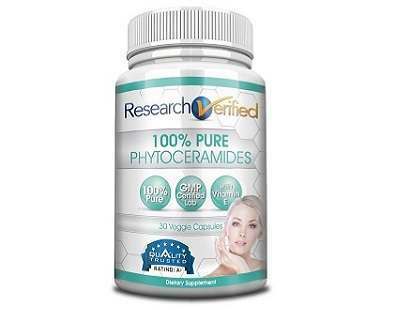 Revitol Phytoceramides pretty much utilizes the tried and tested manufacturing process of most phytoceramide supplements. For us, this kind of leaves it buried in the shuffle of other products. 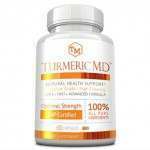 This is doubly true if you consider that other phytoceramide supplements offer better customer guarantees at a cheaper price as well. 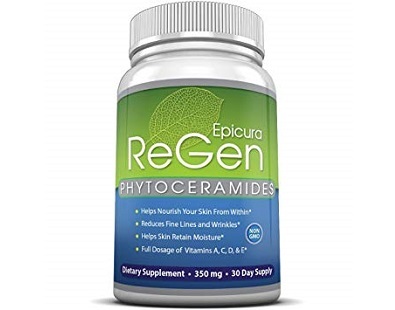 All in all, Revitol Phytoceramides should deliver results but we suggest you take a look at other options in the market as well. 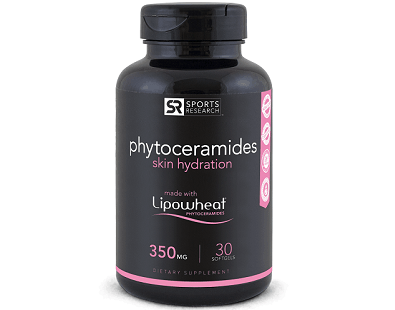 You might be able to save cash while getting similar results with other phytoceramide supplements.